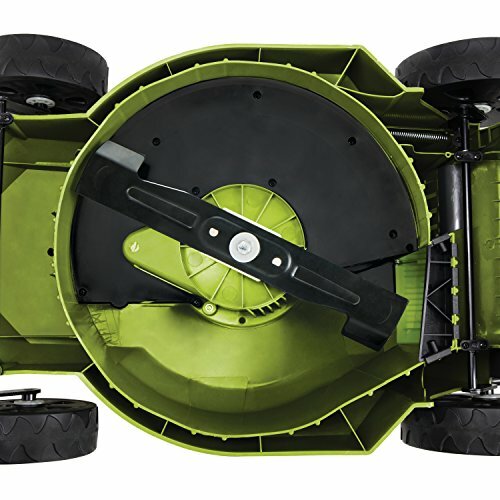 KICK SOME GRASS. 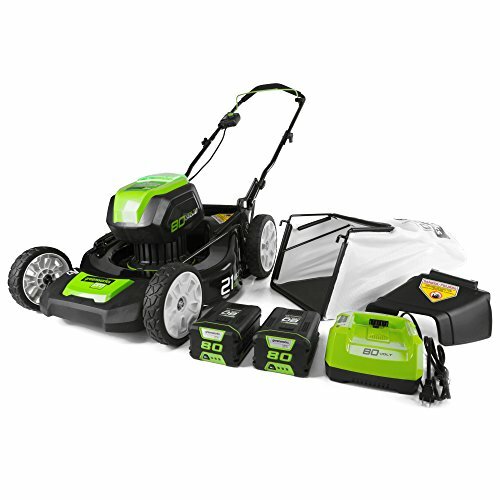 Take back your yard with new gear this year and choose the greener grooming solution that’s better for you, better for your lawn, and better for the environment. 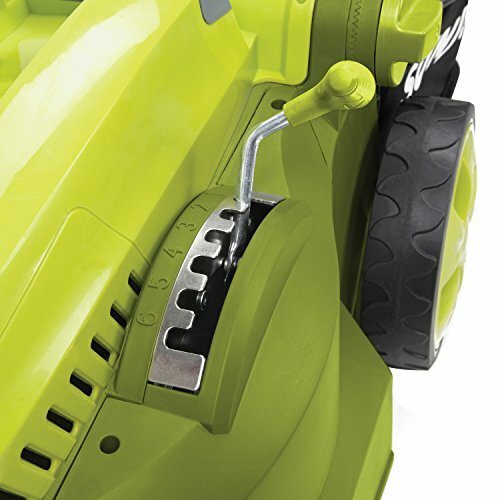 Say goodbye to gas, oil, noxious fumes, pull-cords, and costly tune-ups! 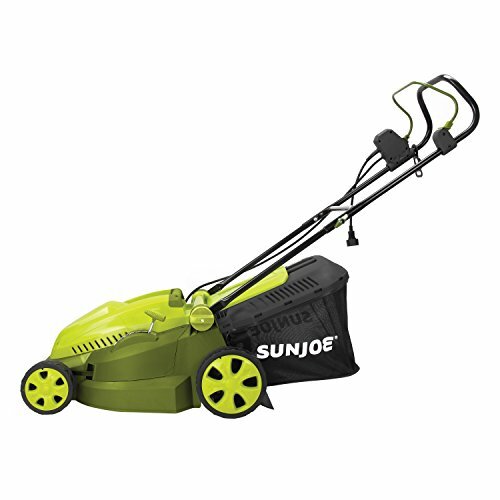 For smaller yards, the cutting-edge, 12-amp electric MJ402E is your greener, cleaner alternative to get the job done with zero carbon emissions for cleaner air. 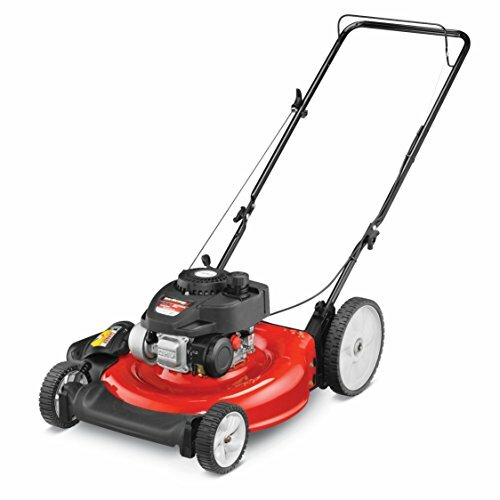 Startup is instant, reliable, and effortless with virtually zero maintenance, season after season. 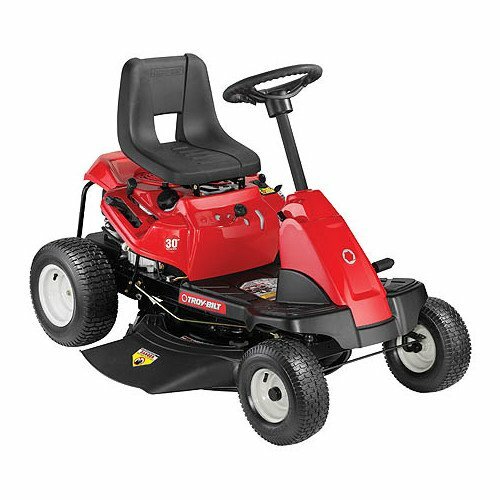 Simply plug in your mower and go! 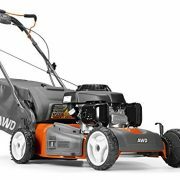 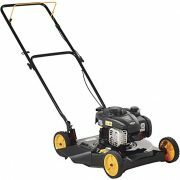 Delivering the power of a gas machine with the convenience of an electric unit, it’s durable steel blade cuts a 15-inch wide path with precision on each pass and features a convenient 6-position manual height adjustment for maximum control. MJ402E comes equipped with a detachable 9.3 gallon rear bag for quick and easy disposal. 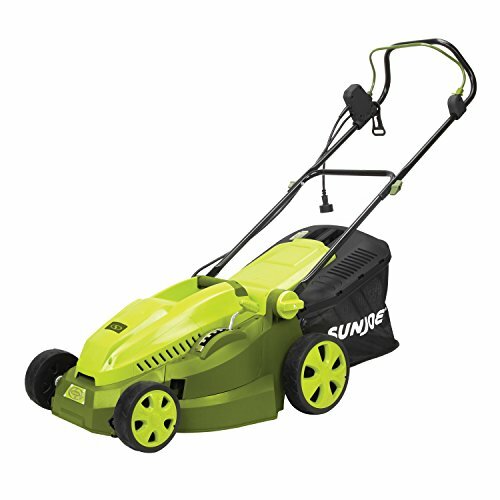 The unit is ETL-approved and carries a full two-year warranty.